On 20 November the Inter Council Aboriginal Consultative Committee held its second cultural and educational tour for 2015. The day was well attended by a diverse group of over 30 community members, Councillors, partner organisations and stakeholders of the ICACC member Councils, as well as members of Victoria Police and the CFA who took advantage of the cultural awareness training opportunity. 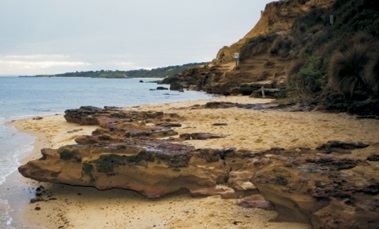 At the end of the day participants had increased their understanding of Aboriginal culture and gained insight into the strong links between Aboriginal people and the land & sea. 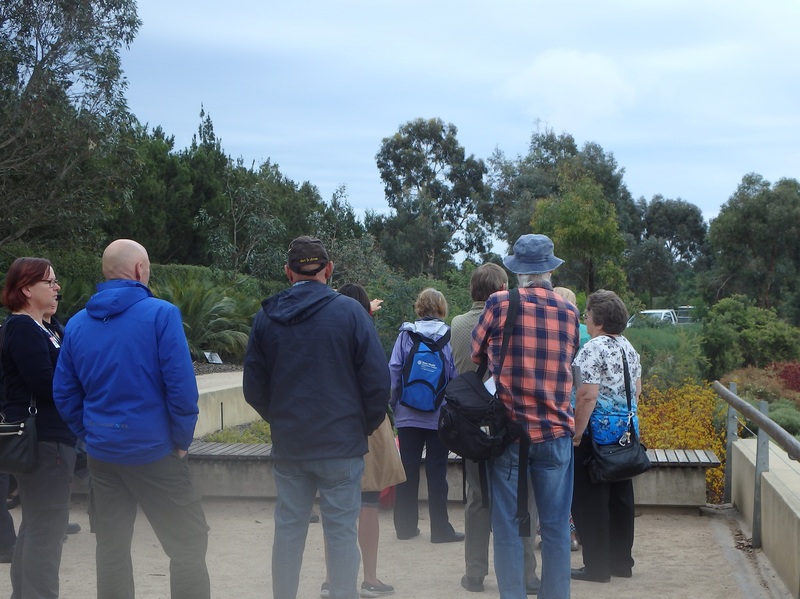 The ICACC Committee wants to thank the guides at Royal Botanic Gardens for the excellent commentary at the Australian Garden. Also special thanks to Boon Wurrung elder, Carolyn Briggs, for her cultural heritage training, as well as Marbee who performed the smoking ceremony and added his insightful commentary, particularly about the environmental aspects of the areas. ICACC would like to thank all those who contributed to the success of the day, particularly the community representatives, member Councils and Victoria Police, Casey Local Area Commander, Inspector Paul Breen. The ICACC member Councils are Bass Coast Shire Council, City of Casey, Frankston City Council, City of Greater Dandenong and City of Kingston. So pleased to have been able to join this tour as a member of the City of Casey Access & Inclusion Advisory Committee. I’m always conscious of the presence of all who have gone before me wherever I am in country. When I moved to Lynbrook the first thing I did was go to our local ancient scar trees and greet the elders who lived here. Thank you.